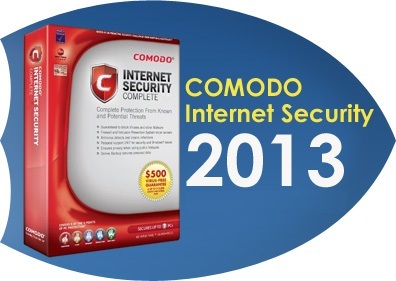 Your PC is in safe hands when you install Comodo Internet Security Complete 2013. It proved to be helpful on all tests. Plus, you have the privilege to call GeekBuddy to get help with any kind of issues related to your PC. I tested it on a couple of PCs and found it to be truly helpful. What is so good about this security suite? Read on to learn more about it. The excellent tech support team is really helpful. You can approach them with any questions regarding the installation and malware prevention. You will get the job done. In some cases, you might have to have a long discussion with the tech support team. However, you will get the job done through them. They are experts in digging out malware that is designed to block access to security programs. Even such tricky malware was tracked and deleted with the help of Comodo Internet Security Complete 2013. This is the best thing about the security suite. If you incur any expenses because Comodo failed to protect your PC, you can get a reimbursement of up to $15,000. You can also get up to $500 per week for lost income and you can get this for up to four weeks. 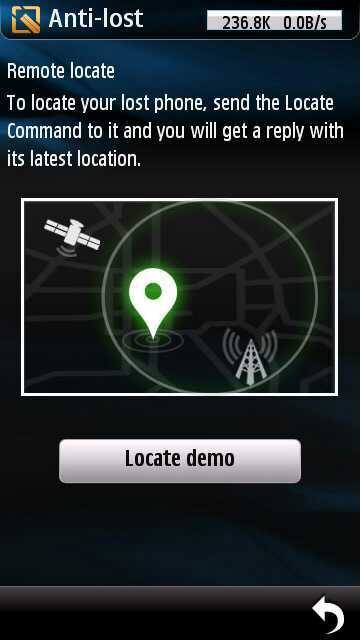 This is something new in the market that we are hearing of. This is too good to be true, but since they have clearly announced this, we can believe this offer. However, we will have to take it with a pinch of salt. Being able to get the reimbursement for the money lost because their security suite didn’t do its job is something everyone wants to have. Comodo gives this guarantee and hence we can completely rely on it, not just for the ability to reimburse but also for its really helpful technical support team. This reimbursement plan takes effect only after you test your PC for virus or malware after the initial scan you perform. In other words, only if Comodo fails to block virus or malware after you subscribe to the guarantee which is done after the initial scan, the reimbursement claim will be considered valid. Sometimes, the suite turned off even genuine programs just by judging them on the behavior. Most of the malware is detected easily and the rest of the programs will have to be tracked by using different behavior criteria. You can also get help from the GeekBuddy team if you get error messages. In short, the GeekBuddy team will help you with ANY problem your PC has. Comodo has gotten good scores on all tests and hence it is reliable. You get a free version of it and also a paid version with some bells and whistles for $39.99. 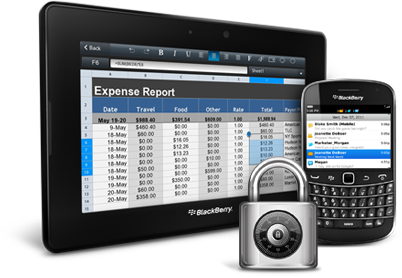 Comodo is a trusted name next to Norton which is available for a price of $49.99 for a year. There are many common features between the free and the paid version of Comodo and the malware blocker is excellent. The Firewall is also powerful and it will keep your PC away from all kinds of virus and malware, failure of which will enable you get a reimbursement for your loss. I would agree that Comodo has a wonder selection of SSl certificates to choose from!